Discover your smile. Those are the famous words of market leading travel organisation, TUI. 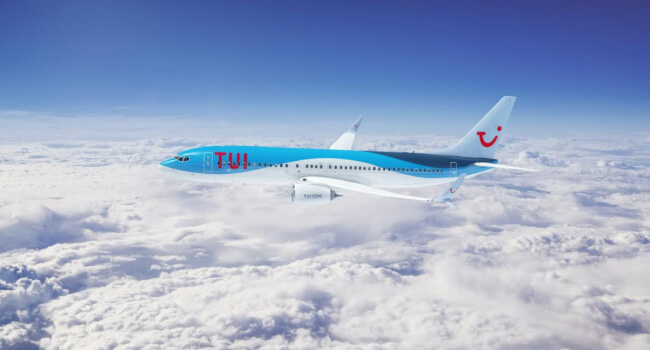 Via numerous channels (TUI.nl, TUI travel agencies and the Contact Center), TUI offers a myriad of holiday packages catered to all types of travelers, including sunshine & winter holidays, city trips, weddings, sports & activities, and even flights via its own airline, TUIfly. As part of its online vision, TUI focuses on maintaining an enjoyable and meaningful customer experience. 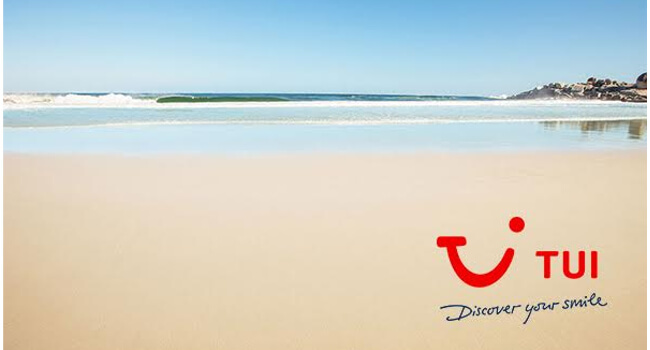 TUI.nl, in particular, is a channel that enables TUI customers to find the information that they’re looking for, get in touch with TUI representatives and ultimately book their next vacation. In other words, a very crucial and commonly used portal for bringing in and converting customers. Prior to Mopinion, TUI collected customer feedback on a regular basis, using a number of collection techniques including research, customer interviews and an embedded online survey. “The survey we were using”, mentions Rosa Diederen (Digital Product Owner at TUI), “was not very prominent on the page and was therefore, rarely filled out by our visitors. This tool was more geared towards alerting us of technical issues rather revealing deeper insights about our customers and their wishes”. Keen to give this feedback programme more structure and extract more useful insights and trends, as well as adopt a company-wide score (NPS) that could be used for all touchpoints, the Digital Channels and Customer Experience team of TUI joined forces to find a suitable solution; a unique challenge considering the TUI customer journey widely varies from customer to customer. In search of a feedback solution that catered to various touchpoints including the TUI.nl and Contact Center, TUI turned to customer feedback specialist, Mopinion. Unlike traditional surveys or other customer feedback methods, Mopinion’s software also provided TUI with the opportunity to monitor feedback in real-time using live dashboards. This real-time technology gave them the ability to know exactly what their customers were saying the moment they said it. Essentially a kind of signal function – it facilitates the TUI team to quickly identify when and where a problem occurs so they can take the right steps to optimise TUI.nl accordingly. Using Mopinion’s built-in dashboards, TUI can combine multiple views of feedback data in one place. These dashboards enable the user to compare data sets and arrange it to their liking. In addition to implementing a feedback button on every page, TUI monitors customer behaviour throughout each and every step of the purchasing process as well as after a purchase is made. Various techniques for collecting the best user feedback are used on their website. Mopinion feedback forms are triggered to show up in a subtle manner, based on visitor behavior in each step of the purchasing funnel. There are also more passive ways of collecting feedback that have been implemented including feedback buttons on every page. These methods enable TUI to extensively monitor customer behavior. Using Mopinion’s feedback analytics software, TUI is now able to extract rich insights into the customer journey; a capacity which has, in turn, enhanced internal awareness and understanding of customer behaviour. Using the data collected via the software, TUI has the opportunity to optimise its funnels and therefore tailor the customer experience based on the voice of the customer. It was striking to see that although we have an award-winning website, still a large number of respondents struggle to reach their goal. Since the main reason for visiting tui.nl is booking a holiday, this means if we are able to improve our goal completion rate, there is still great potential for further enhancement of our conversion ratio, which will indirectly alleviate our contact center from the unnecessary calls that these current imperfections lead to. Another interesting insight is the fact that a significant number of customers start their customer journey (after booking) as a detractor. Of course we want to start monitoring if (and how) we are able to recover these customers throughout the overall customer journey, despite this rough start. Just three months in, we’ve already discovered a number of issues that we otherwise wouldn’t have been able to identify. Altogether, we are very positive about Mopinion’s offerings thus far!